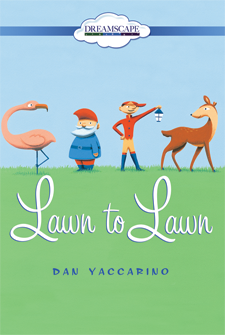 Dan Yaccarino is an internationally acclaimed author-illustrator with more than 30 books to his credit. 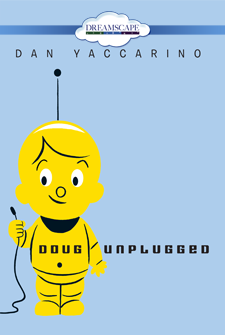 Dan is also the creator of the animated TV series Oswald and Willa's Wild Life, and he designed the characters for The Backyardigans. This hysterical tale of toys-come-to-life reminds us that home is where the heart is! 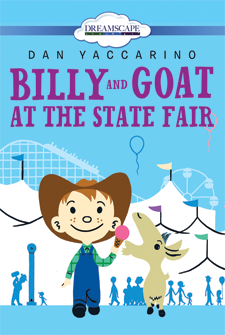 Two best friends visit the state fair in this tale of courage and corn dogs! Sometimes the best way to learn about the world is to go out and be in it. 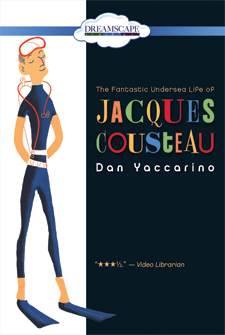 Discover the man behind the snorkel in Dan Yaccarino’s exciting biography! 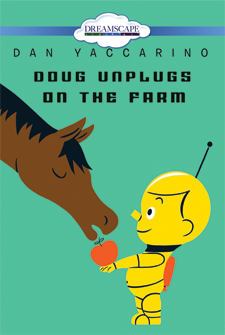 A high-tech robot boy enjoys a day of low-tech fun on the farm.